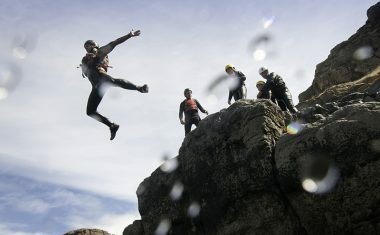 Fun for all ages and abilities! 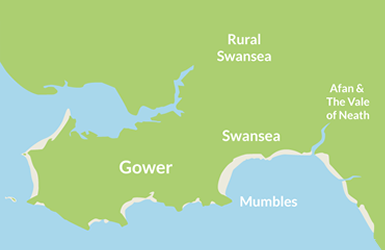 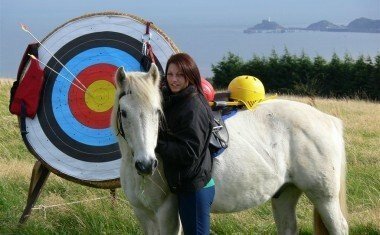 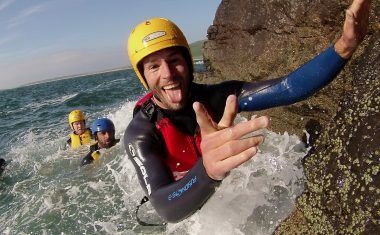 Overlooking the wide sweep of Swansea Bay, Clyne Farm Centre offers outdoor activities & self-catering cottages. 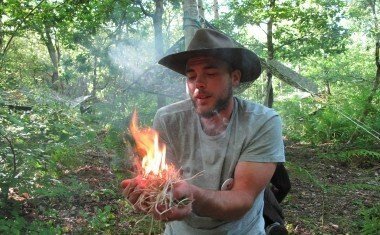 Dryad Bushcraft is one of the UK's leading Bushcraft and Wilderness Survival training organisations.